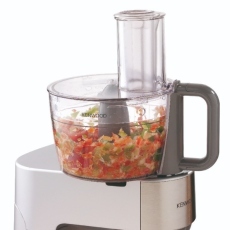 If space is at a premium or you’re taking your first steps into food preparation and are looking for a simple machine full of functions that will give confidence, then Prospero is right for you. 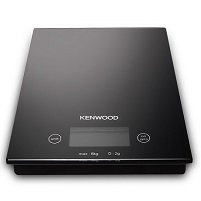 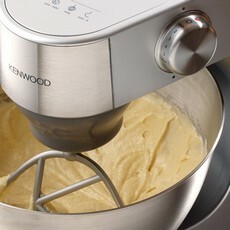 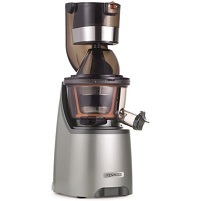 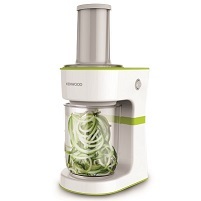 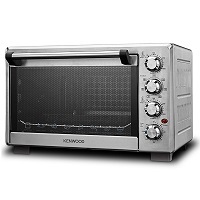 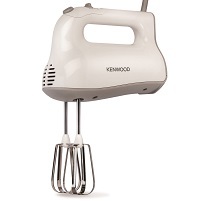 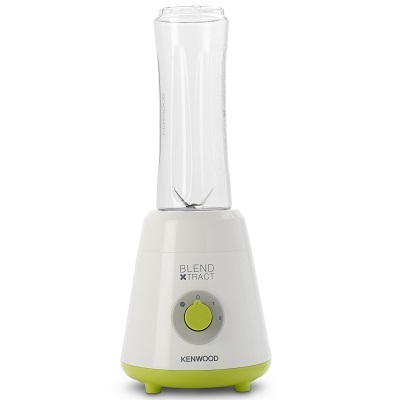 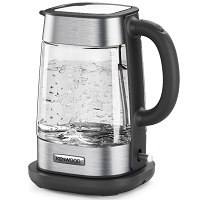 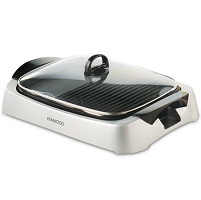 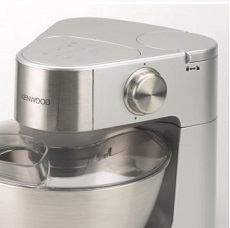 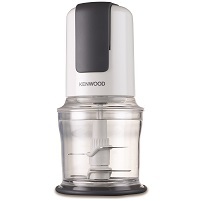 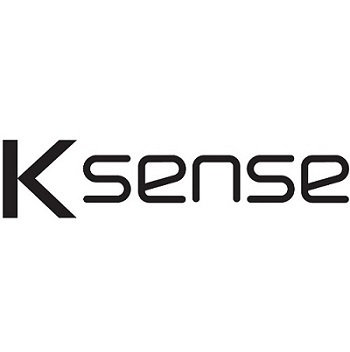 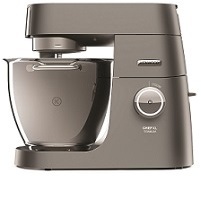 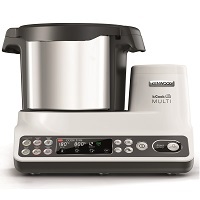 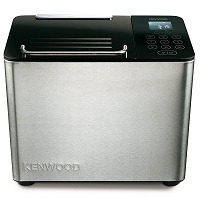 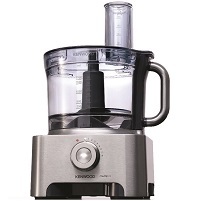 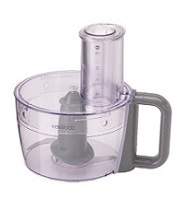 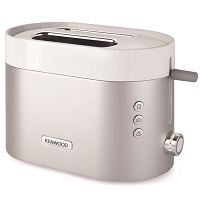 The Kenwood Prospero is a smaller domestic machine ideal for light everyday family use. 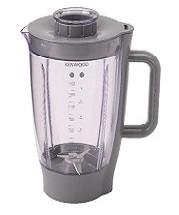 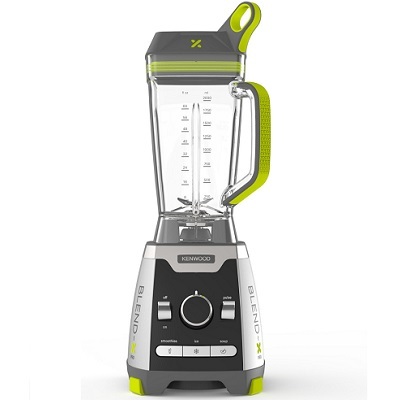 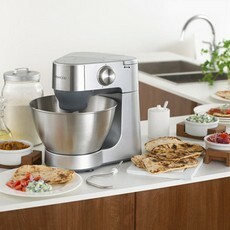 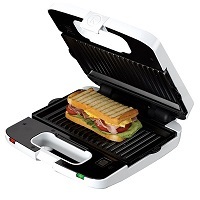 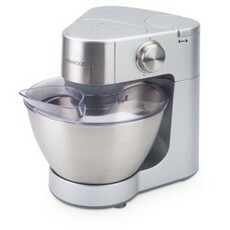 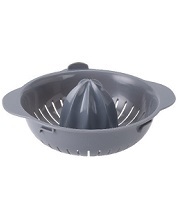 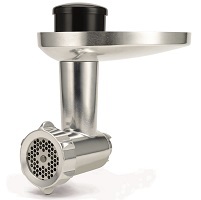 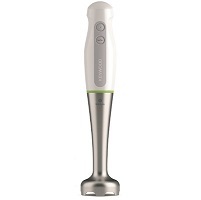 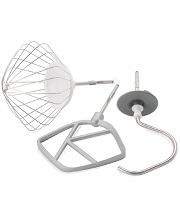 Comes included with acrylic blender, food processor and citrus juicer attachments for your food prep needs.